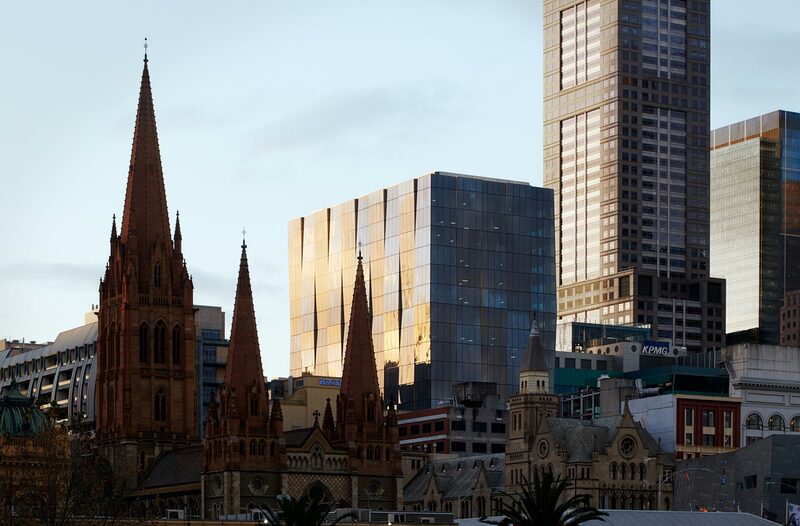 With the re-election of the Andrews Government, we anticipate a relaxation in the planning controls in central Melbourne, particularly as they relate to commercial developments. This should be achieved through an increase in incentives for good design that delivers better urban design and public realm outcomes. During his time as the Minister for Planning, Richard Wynne put a halt to the sort of residential towers that sprang up in the north western corner of the city. Many of these developments had little regard for the public realm. However, with only four planning applications approved since the introduction of the C270 planning controls two years ago, there needs to be a relaxation and a more granular approach to the controls. For instance, if we assess the potential of a building 200m in height on a 3,000sqm site it could reasonably deliver about 75,000sqm of GFA. The relaxation of the controls such that either the side or rear setbacks were reduced from 6% of height to 5m could lead to a potential increase in area of about 20%. 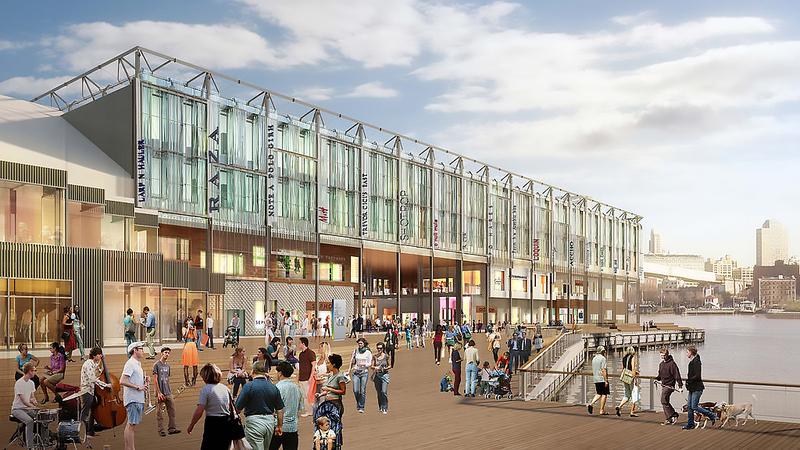 This additional area could be incentivised via the delivery of additional public space or public benefit. Whilst the current controls do contemplate additional area for public benefit, they are silent on the benefits associated with street activation. For example, if a loading bay or services are removed from the ground floor and relocated to a basement, where they are replaced with commercial space or retail or cafes, there should be an uplift in allowable area. This should provide an opportunity for an improvement in dialogue and greater collaboration between designers, developers, the Department of Environment, Land, Water and Planning (DELWP), the City of Melbourne and other key stakeholders. The Labor government should take the learnings from the past four years and adopt a greater relaxation of planning controls for mixed use developments, such as residential/ commercial, or commercial/ hotel developments. Greater rewards could be gained for those projects that are offering more interesting architectural and urban design outcomes. Currently, commercial development opportunities are encouraged in the Docklands, Southbank and western half of the CBD by allowing additional area for commercial floorspace. Further investigation should be undertaken into stimulating commercial opportunities in other parts of Melbourne’s CBD particularly the eastern half. This is important in the context of the stagnating CBD residential market. There needs to be stronger government support for the creation of polycentric cities. That is, those cities that have clusters of density located outside the CBD. London, New York and Hong Kong are all examples of successful cities of over 10 million people that have a series of clusters of density located outside of the CBD. A polycentric approach allows for the more even distribution of resources and takes pressure from the roads and rail networks leading into the CBD. It also has the potential to allow for the wider distribution of capital, with the current lack of capital flowing into the CBD as a result of residential development opportunities slowing and commercial projects being constrained by planning controls. The Andrews Government’s ring rail plan must be embraced as an opportunity for increased density around those new train stations which includes new public space as well as built form. Sydney has leapt ahead of Melbourne as a polycentric city with greater clusters of higher density around Parramatta and North Sydney. The Docklands has outstripped the CBD in terms of growth on commercial floorspace and population in the last ten years, yet it lacks a focal point for its community. Community space needs to be provided within proximity to Spencer Street, such as public parks and recreational facilities to activate the area. The redevelopment of Central Pier is a perfect opportunity with its proximity to Southern Cross Station and Marvel Stadium. There should be consideration given to providing new open spaces that have a connection to the water, with aquatic based recreation including new pools, food and beverage outlets and a market to be introduced. Multiple examples of similarly scaled successful water-front urban regeneration projects exist around the world including along New York’s waterfront at Pier 17, in Copenhagen at Paper Island and at San Francisco’s Ferry building marketplace. Julian Anderson is a Director of architecture and interior design practice, Bates Smart.